We hope the year 2018 brings even more success than 2017! Don’t hesitate to reach out to us if you want to ensure the challenges of your business are met. 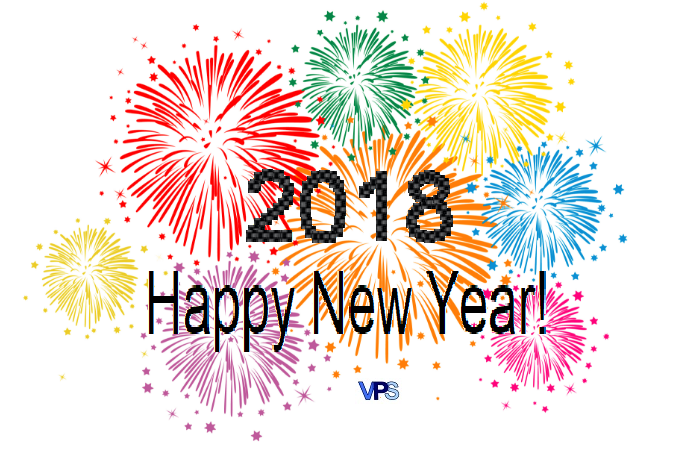 On behalf of the management of VPS Limited, we would like to extend our best wishes to you all.